Who else loves a good deal? Now is the time to stock up on your favorites and grab some as gifts. Here is our list of Black Friday, Small Business Saturday, and Cyber Monday sales! Just click the company name to be taken to their website. 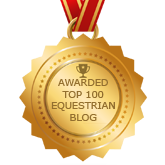 Equestrianista – They have kicked off the 8 Weeks of Gift-Giving Specials with a new awesome deal each week leading up to Christmas! 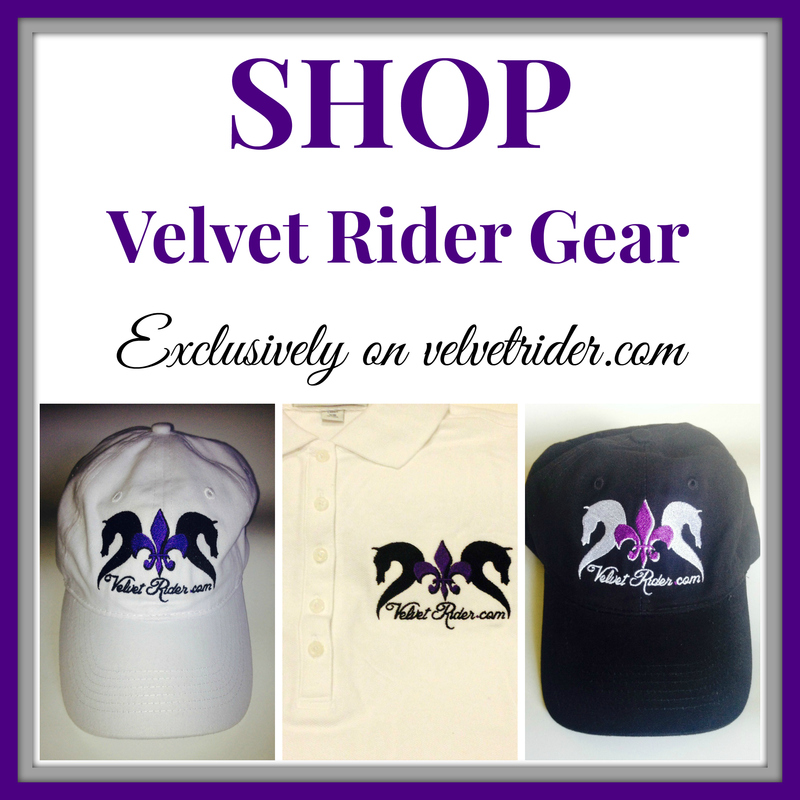 This week it’s 25% off plus a free Logo hat with orders $75.00 or more with code SAVE5. 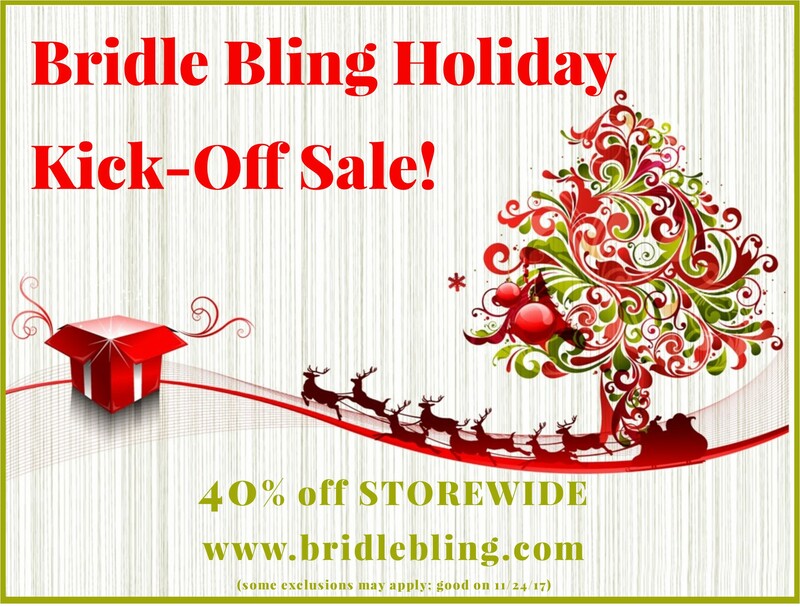 Bridle Bling – 40% off site wide (some exclusions apply) starting on Friday! Mango Bay – Enjoy 20% off with promo code velvetrider and free shipping on orders over $50.00! Be sure to check out the new Sale section for deals on belts and tshirts. Equus Couture – 20% off Vintage Ladies Competition Shirt PLUS free gift card with purchase of $100 or more! Good Friday through Monday. 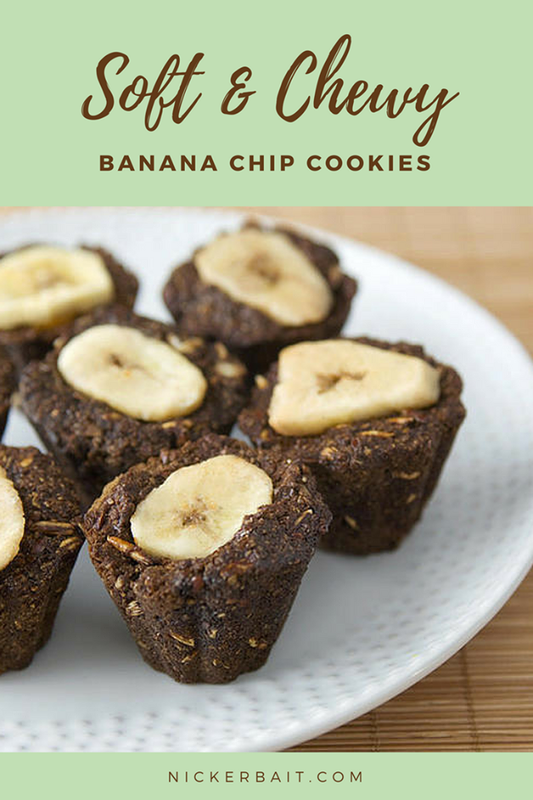 The Burlap Pony – Get 15% off your order from now through December 1, 2017 with code THANKYOU. 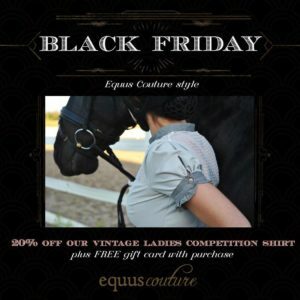 Annie’s Equestrienne Apparel – Enter code 54321shop at checkout for an additional 40% off all ladies and children’s breeches starting at 6pm EST Thursday! Higher Standards Leather Care – Enjoy 15% off with code 15OFF. Counter Canter Designs – Get 25-30% off everything on www.countercanterdesigns.com & www.countercanterdesigns.etsy.com, no coupon needed! Life Between the Ears – Enjoy 15% off with code VELVET15. 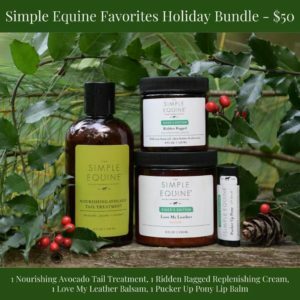 The Simple Equine – Special holiday bundles starting at $50.00! 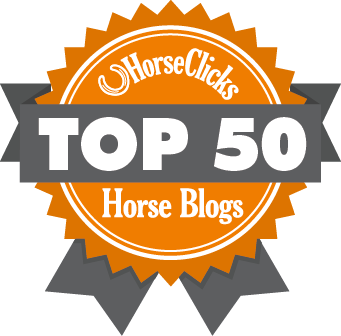 SmartPak – 25 Deals of Christmas with a new deal each day plus 15% off with code HOLIDAY17! Heartland Vet Supply – 12% off storewide with code BLACK17. Nicker Bait – Enjoy 20% off plus 2 gift with purchases with code Shop. 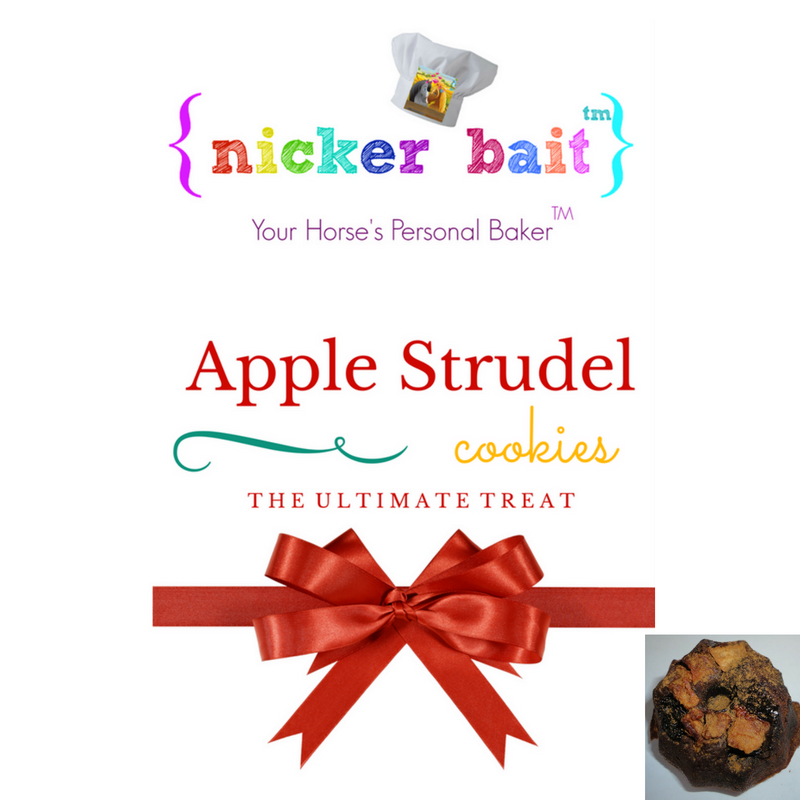 You’ll receive a 4oz gourmet cookie gift bag and a 3 pack gourmet cookie gift bag with each bag purchased. Sale ends 11/28. 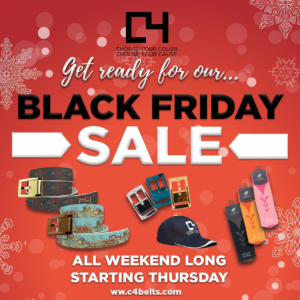 C4 Belts – Be sure to head over to C4 Belts to check out their Black Friday deals! 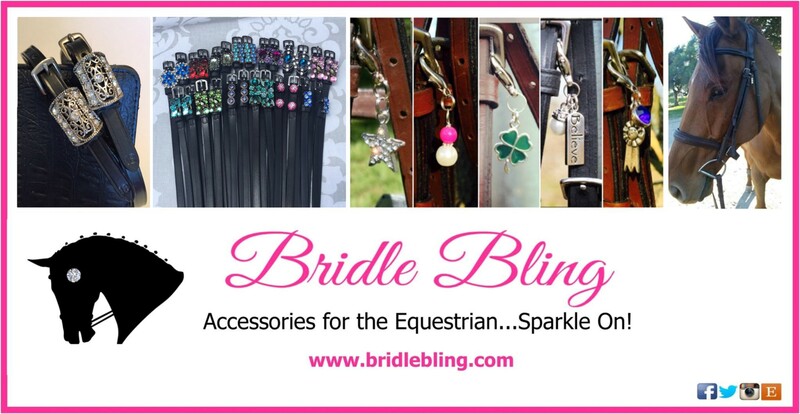 The Connected Rider – 15% off site wide with code FRIDAY, get a free Horze Crystal Brush on orders over $75.00, orders over $125.00 get a free saddle pad, and orders over $250.00 get a free Horze Dazzled bridle.